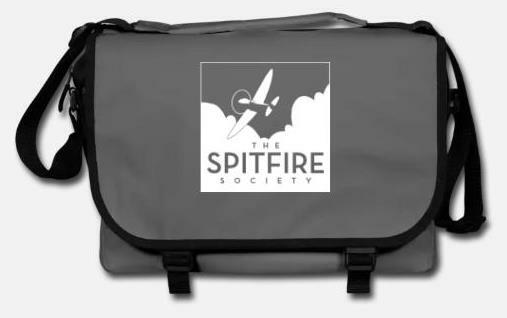 Ample space for notebooks, laptops and other materials for school, college or the office – all in one bag. 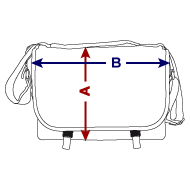 With its efficiently-designed interior, you have everything ready at hand. 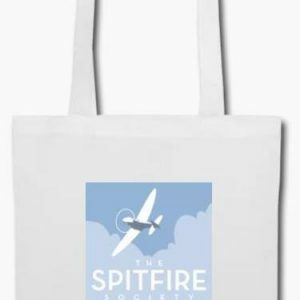 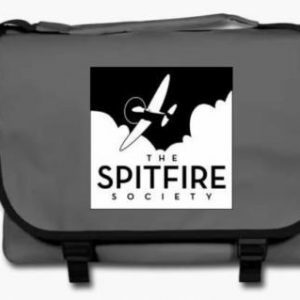 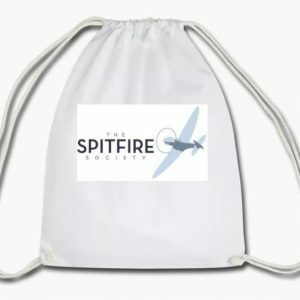 All profits go back to The Spitfire Society.